Please join us for our Jethawks Baseball Family Event on Sunday, June 7 — visit http://jethawks.tasnorthridge-motas.org to register. The RSVP Deadline has been extended to Friday, June 5.. This will be an outing to “The Hanger” in Lancaster (about a hour drive from TAS) on a Sunday afternoon to see the Jethawks play. The cost will be $9 per person (with a slight convenience charge for online credit-card registrations). If you haven’t been to a minor-league baseball game, they are an order of magnitude more fun than an outing to the Dodgers. The stadium is small, the food is inexpensive, and the goal is just to have a great time. The Jethawks (http://www.milb.com/index.jsp?sid=t491) are the minor-league team for the Houston Astros. The game is an afternoon game, allowing us to arrive at the stadium, gather together for lunch, and not be out until the wee hours of the morning. It is also after religious school is over for the year, so we encourage you to bring your kids and grandkids. The more the merrier. Note: If you print the form, it will show the total for your tickets as 0.00. That’s an artifact of Adobe Acrobat attempting to calculate the cost of 0 tickets. Just put in the correct total if you are filling out the form by hand. Ignore the deadline shown on the form. Continuing a tradition started by our Past President, our June meeting will bring back the MOTAS Comedy Club. Bring your best Jewish jokes to share with the group as we laugh at our last membership meeting for the 2014-2015 programming year. Unaccustomed as I am to extemporaneous public speaker, I might even ask Bob to be our Master of Ceremonies. As usual, we start with breakfast at 8:45 AM, followed by our activity review at 9:00 AM and the comedy club at 10:00 AM. Our last Mens Only Hangout for the 2014-2015 programming year is scheduled for 7PM on June 14, the evening of our June meeting. If you would be interesting in joining the hang-out, please contact Dave Friedman at dave@818myhouse.com. In order to confirm that the event will occur, we need your RSVP to Dave. We are past March Madness, and past the craziness that was April. We still have some funds remaining from the March Madness Squares. If you are aware of a specific congregational program or need that might benefit from a specific grant, please visit our Grants page at http://grants.tasnorthridge-motas.org/ or send an email with the information to president@tasnorthridge-motas.org. Even if we cannot fund it now, we will enter it into our funding request spreadsheet for future consideration as a grant or as budgeted funding. July MoTAS Potluck. MoTAS is continuing the traditional of an end-of-year/start-of-year party for MoTAS members. This year’s July MoTAS Potluck will be held Sunday afternoon and evening, July 12. More information to come. August Concert in the Park. We invite you to join MoTAS for a picnic and concert in the park on Sunday, August 9. We’ll be meeting at Warner Park for the Concerts in the Park series; the artist that night will be a Neil Diamond tribute band. Last year’s event was quite a lovely evening. Again, more information to come as the summer progresses. As always, remember that the Men of Temple Ahavat Shalom is *your* organization. Keep up to date on our activities at http://www.tasnorthridge-motas.org/ and participate. We want to serve all the men of Temple Ahavat Shalom and welcome new participants from the TAS membership. Join our Facebook group and “follow” our website. 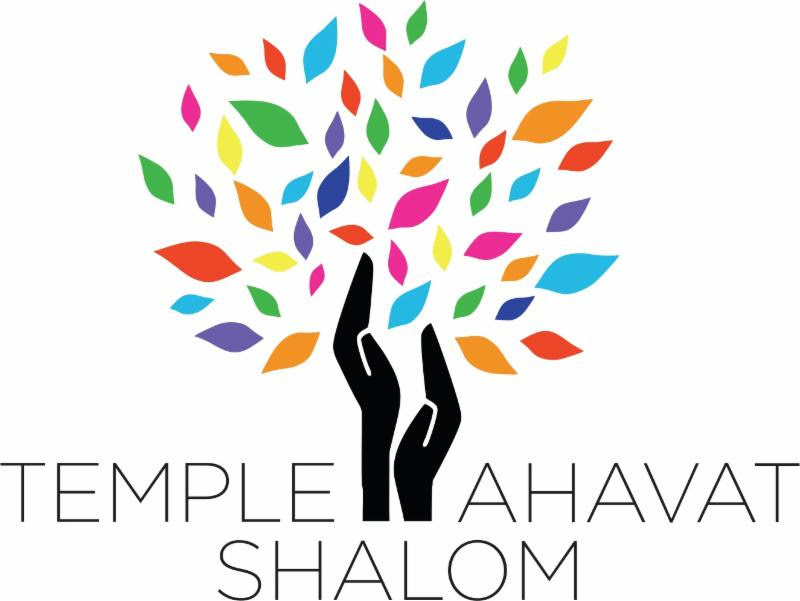 Come be part of the Men of Temple Ahavat Shalom!